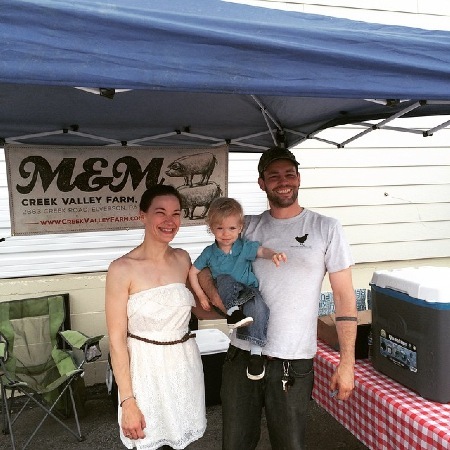 Martin and Megan Kennedy purchased the home and land they have named Creek Valley Farm in April 2012 after looking for the perfect farm in Elverson, PA for just over a year. With a lot of hard work and dedication, they have transformed the overgrown property into a home for their herd of Heritage Yorkshire pigs, 2 dairy goats, Wilma and Betty, and organically pasture raised flock of brown egg laying hens, which also includes Indian Runner ducks. Along with their 3 dogs, 2 cats and 2 year old son, Martin Jude, Megan and Marty have made the farm their sanctuary in the short amount of time they have owned the land. 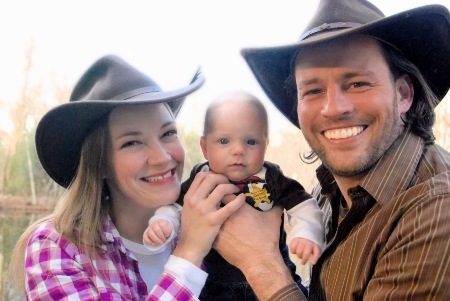 The Kennedy's welcomed their son, Martin Jude, to the farm on September 28th, 2013! Be on the lookout for this husband and wife duo at several farmers markets around Chester & Delaware Counties. 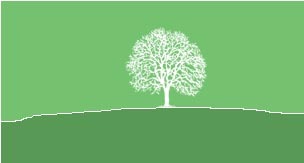 See the Events & Markets page for details. They will provide you with fresh pastured pork products as well as conversation about their little family owned & operated farm and the wonderful animals that make running a farm so much fun!